Our Yin / Yang Yoga classes balance out the Yin and Yang within you. 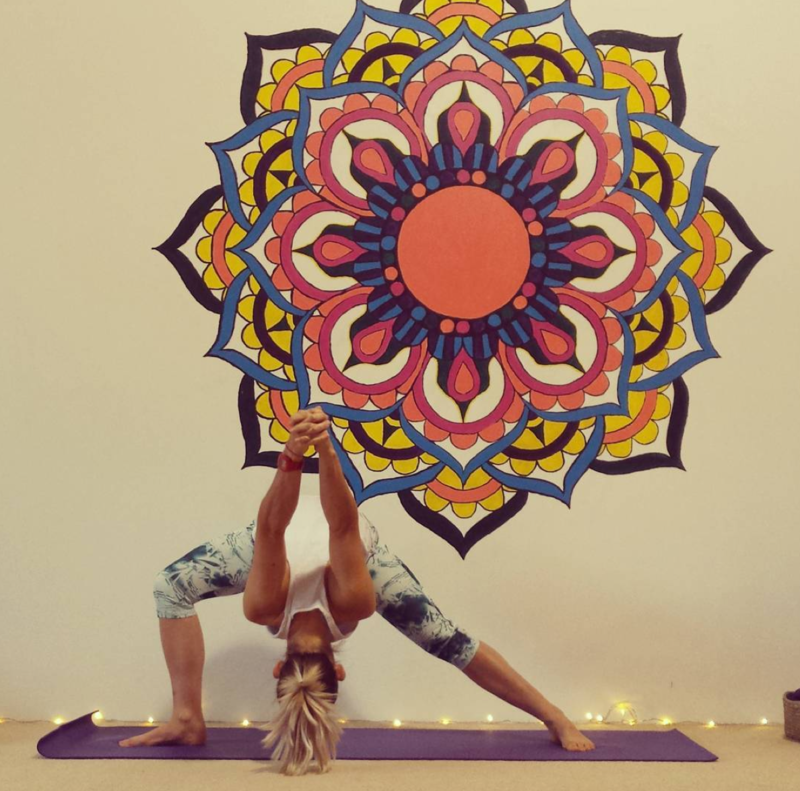 Join us for a dynamic flow to energise and get moving, followed by a series of Yin-style calming, relaxing poses (asanas), to balance out the body and mind. A truly rewarding, and delicious class! Anyone looking for a balance of dynamic and calming yoga.